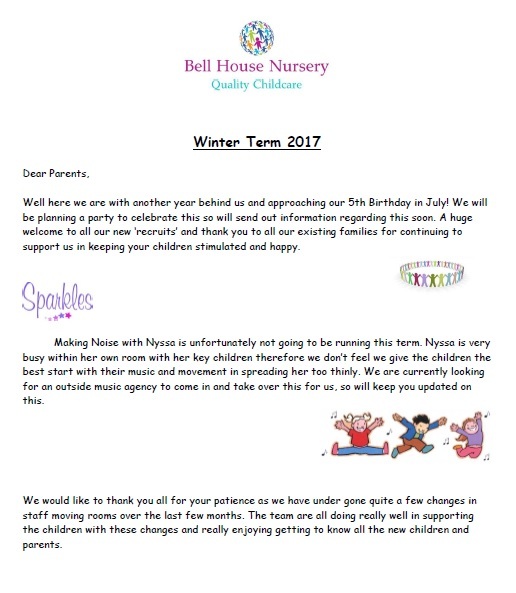 All our fantastic families should have received the latest newsletter on email this week but you can also view it here. 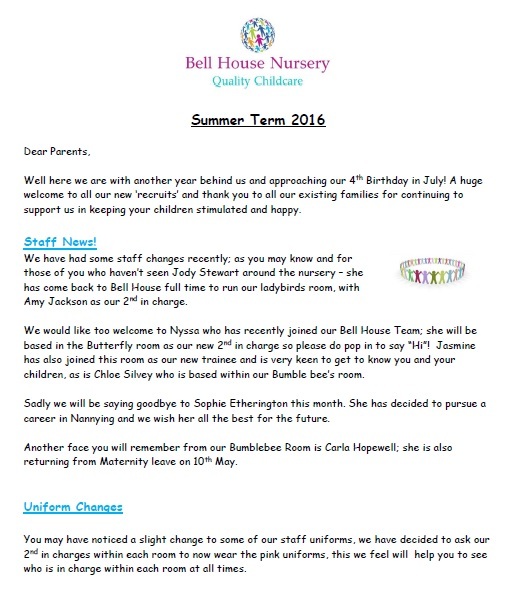 In case you missed our Summer Newsletter, here it is again to read at your leisure! View the full newsletter pdf here.